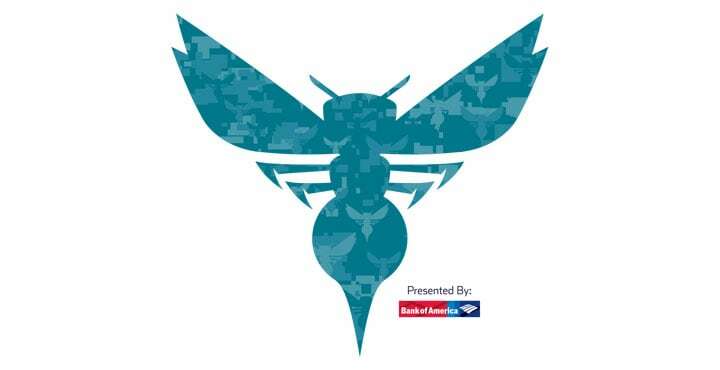 In partnership with Bank of America, the Hornets honor a veteran during one Hornets home game each month for his or her unwavering service to our country. Recipients are recognized prior to the national anthem, and during an on-court presentation at halftime, and are given tickets to the game. In addition, the Hornets donate $1,000 to the recipient’s charity of choice. Nominations may be submitted by anyone, at any time, during the year. Self-nominations are welcomed. 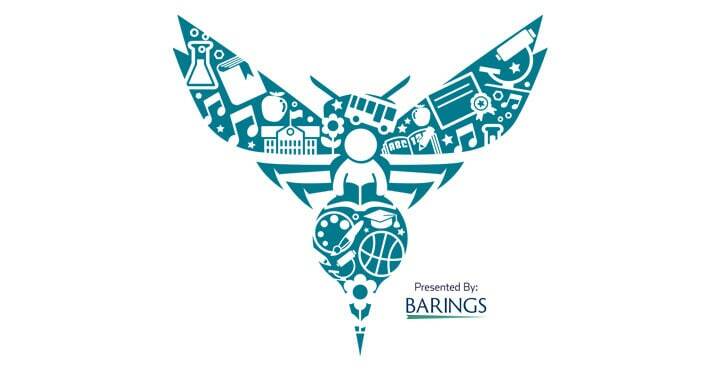 In partnership with Bank of America, the Charlotte Hornets host an annual Military Care event. 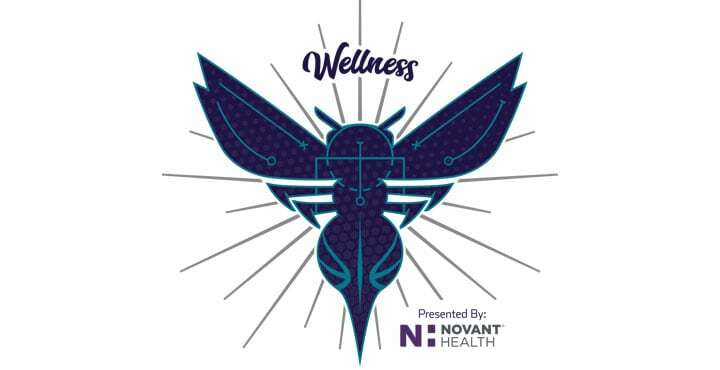 This unique community initiative features volunteers packing care kits complete with personalized notes from Hornets players, executives and fans and essential wellness items. With the help of USO of North Carolina, Care Kits are shipped and distributed to deployed service members around the world. In partnership with Budweiser, the Charlotte Hornets Foundation provided a mobility service dog to a veteran in the Carolinas as a part of the Hornets' ongoing commitment to recognize, thank and support military service members and veterans for their unwavering sacrifice and service to our country. In partnership with Bank of America, Hornets Salute recognizes active duty service members in the U.S. Armed Forces. The Hornets team with the USO of North Carolina to host eight service members stationed in North or South Carolina at various home games throughout the NBA season. Education is the cultivation of knowledge in preparation for a quality life. It is the development of intellect, reason and judgement. Education is an action of welcoming possibility, of encouraging and giving time to discovery. It is a social process to prepare one for his or her future and a belief that people may flourish. Everyone feels hungry on a daily basis. Most people are able to satisfy this need. However, some people don't have the option of eating when they are hungry. They have one primary focus - how to feed themselves and their children today and tomorrow. Because food is one of our most basic needs as humans, it can affect nearly everything we do. Military initiatives support and recognize active service members, veterans, their families and families of the fallen. Civilians and military members together can address our communities' greatest challenges. Wellness is a multidimensional state of being describing the existence of positive health in an individual as exemplified by quality of life and a sense of well-being. Wellness is an active process of becoming aware of and making choices toward a more successful existence and a more fulfilling life. More than simply being free from illness, wellness is a dynamic means of change and growth. 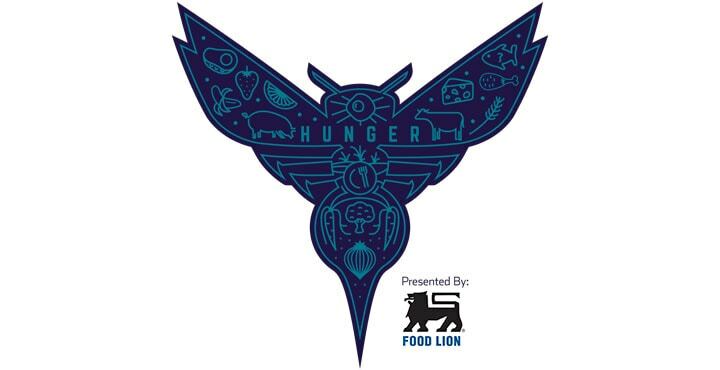 The Charlotte Hornets aim to make an impact in our community by the Swarm to Serve mission.